Sodium: Sodium is a positive ion residing in fluid outside the cells. It is the body's water regulator. Electrical signals required for proper function of and communication among the brain, nervous system, and muscles are produced by sodium's cellular movement. Cells can malfunction due to an imbalance of sodium, and an individual can die if there's a sodium imbalance in the blood. Potassium: Potassium isa positive ion residing in fluid inside the cells.It controls the heartbeat, muscle function, and other processes. A potassium imbalance can harm the nervous system and increase your risk of developing an irregular heartbeat. Chloride: Chloride is a negative ion residing in fluid outside the cells and in the blood. It helps regulate bodily fluids — keeping them balanced. A chloride imbalance can cause serious health problems, or even death. Bicarbonate: Bicarbonate is a negative ion that has a hand in maintaining the body's acid-base balance. It is produced in the pancreas. Signs of imbalance include weakness, muscle spasms, and changes in blood pressure. Other positive ions are calcium and magnesium. Phosphate and sulfate are negative ions. Avoid starting a workout when you're dehydrated or thirsty. The color of your urine can tell you if you're dehydrated. If it's light yellow, you're good to go. If you move to a hot climate, you might sweat more, but as you get used to the temperatures, you'll be better able to reserve sodium and chloride, so you won't lose so many electrolytes. Salty sweaters should eat a small salty snack or drink before exercise, but consuming salt before workouts isn't generally recommended. For exercise lasting about 60 to 90 minutes, sports drinks with carbohydrates and electrolytes are recommended. 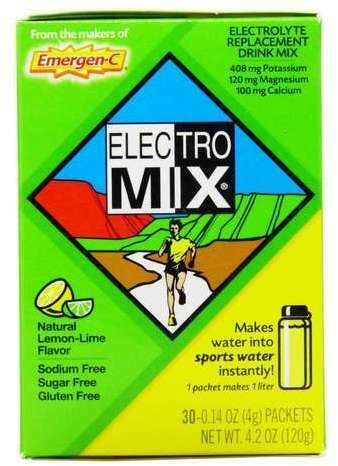 Endurance-specific sports drinks with more electrolytes are recommended for salty sweaters and individuals exercising for more than two to three hours. Following a heavy workout, grab some sodium-rich mixed nuts, pickles, crackers, sports bar or drink. To find out if you have an electrolyte imbalance, talk to your doctor. A physical exam, urine, and blood tests will provide some answers.Treatment may include IV fluids or altering your diet. 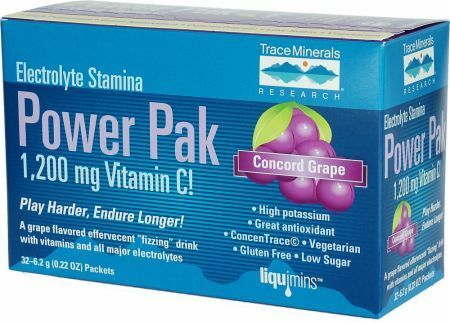 Symptoms depend upon what electrolyte is off kilter. Muscle spasms, twitching, convulsions, and weakness stem from potassium, magnesium, sodium, and calcium imbalance. 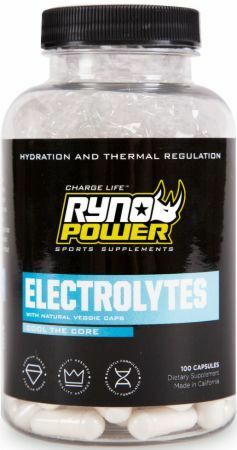 Irregular heartbeat, changes in blood pressure, confusion, and disorders of the bone or nervous system stem from an overall low level of electrolytes. Muscle weakness or twitching, fatigue, irregular heartbeat, changes in blood pressure, and numbness stem from high levels of electrolytes. The Scott Hamilton CARES Initiative; Chemocare.com; "Electrolyte Imbalance"
Shawn H. Dolan, PhD; ACE Fitness; "Electrolytes: Understanding Replacement Options"
GU Roctane Electrolyte Capsules was created. Insane Labz Krampus was created. New Whey NuAquos Protein RTD was created. 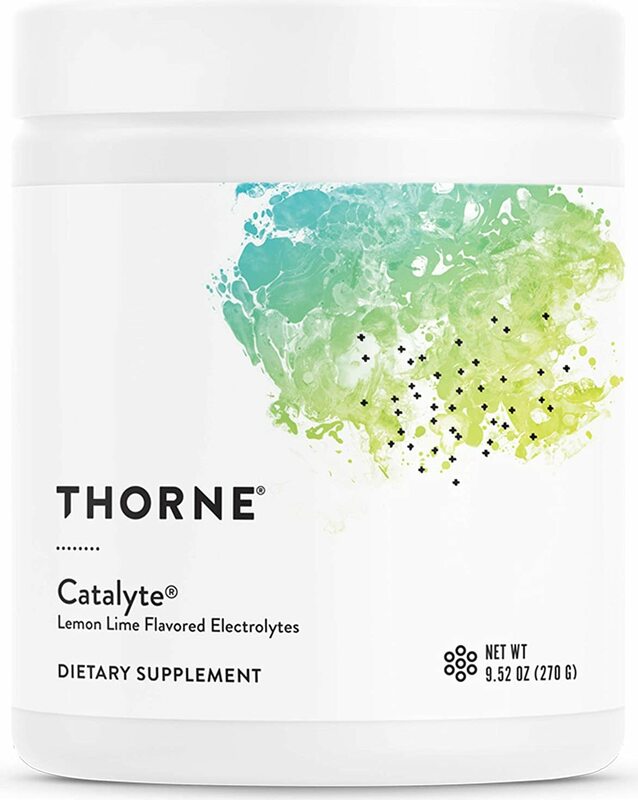 Thorne Research Catalyte was created. 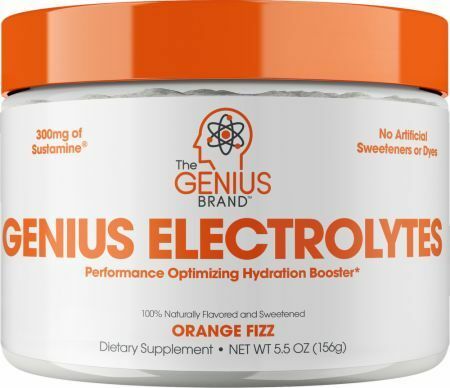 The Genius Brand Genius Electrolytes was created. 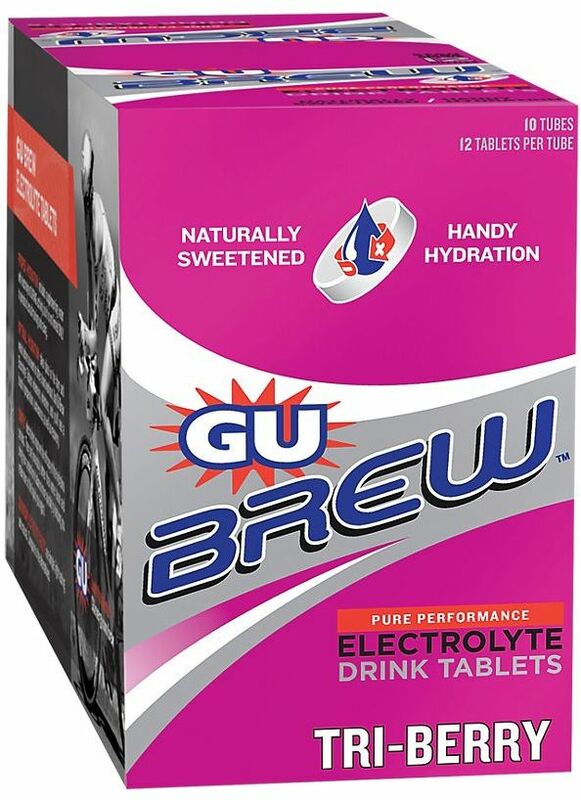 Clif Hydration Electrolyte Drink Mix was created. 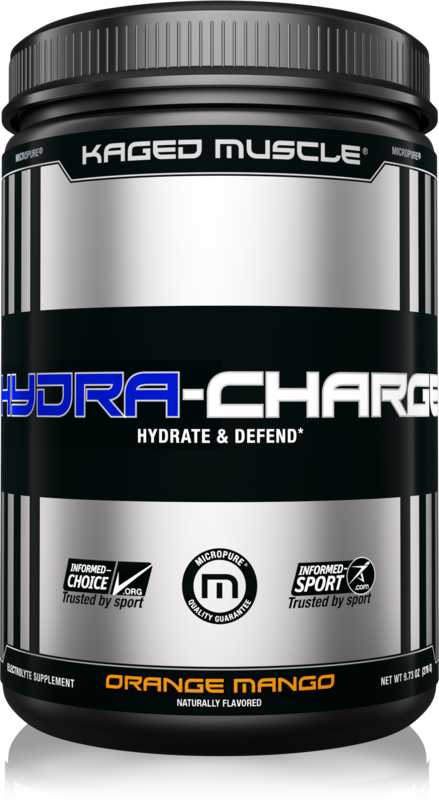 Jacked Factory HYDRASURGE Electrolytes was created. 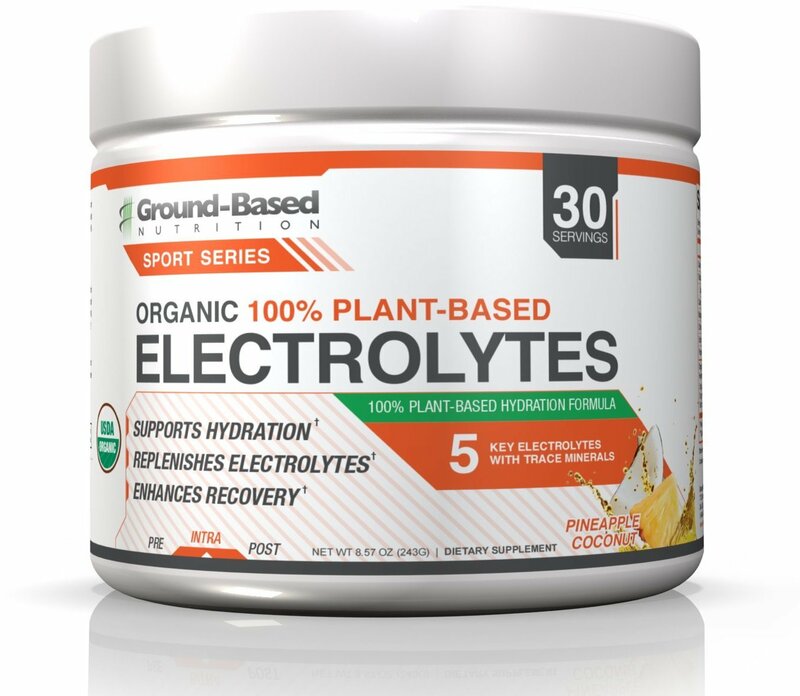 Ground-Based Nutrition Organic Electrolytes was created. 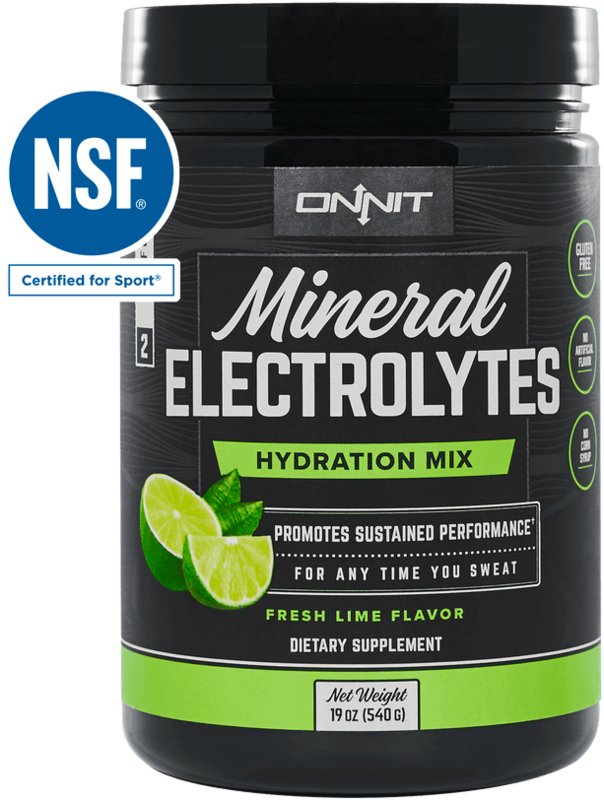 Onnit Mineral Electrolytes was created. 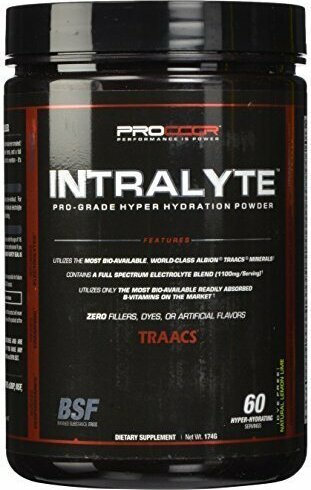 Infinite Labs Electrolyte Complex was created. 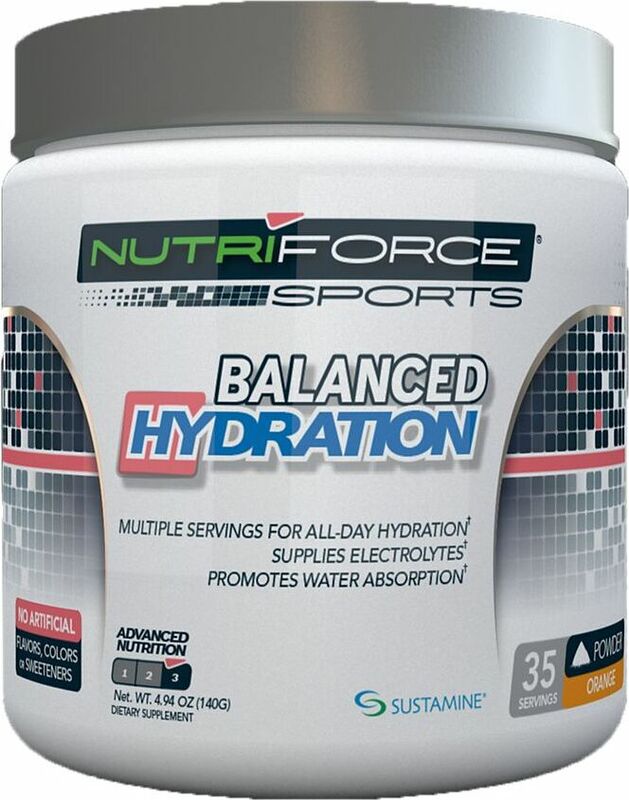 NF Sports Hydrate was created. Xendurance Extreme Hydro-X was created. Gnarly Nutrition Gnarly Hydrate was created. 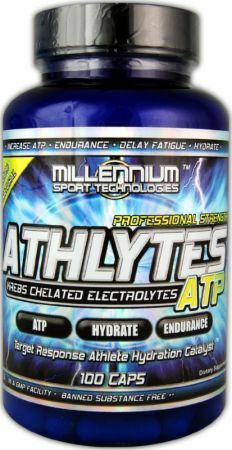 MTS Nutrition NaturaLyte was created. 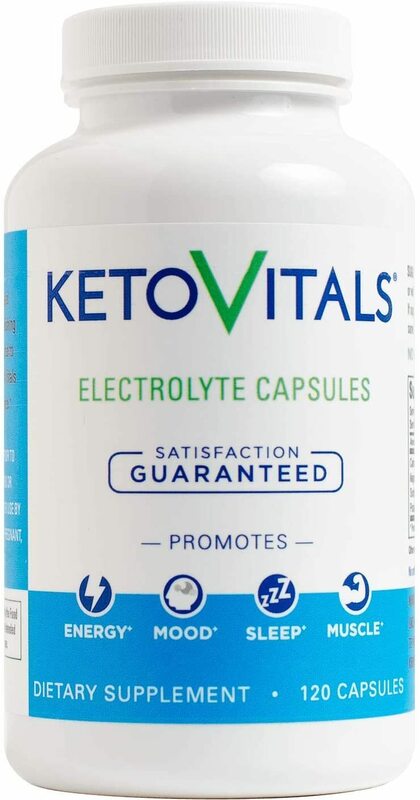 Keto Vitals High-Dose Electrolytes was created. Twinlab Liquid Potassium + Magnesium was created. Sign up for future Electrolyte news! 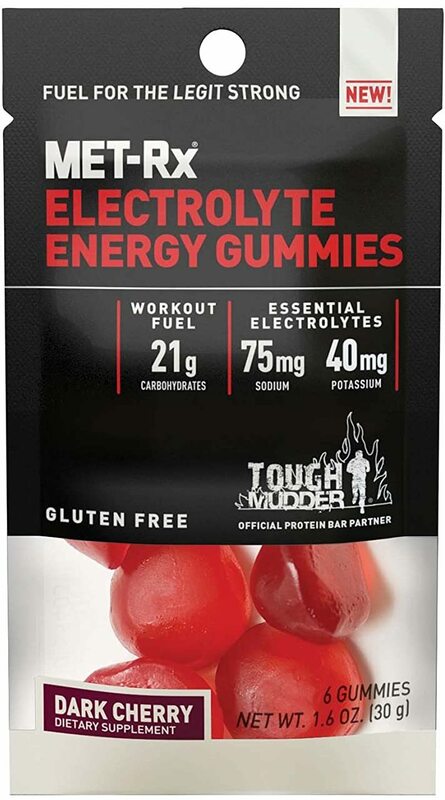 Click the button below to sign up for future Electrolyte news, deals, coupons, and reviews! Subscribe for more Electrolyte news and alerts! Subscribe to PricePlow on YouTube or click the button below to sign up for our latest Electrolyte news and reviews! 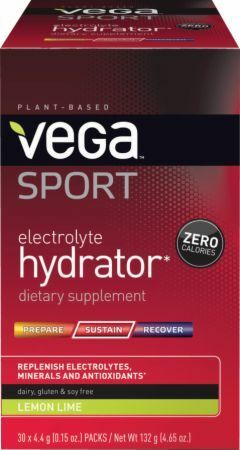 Next Level Of Hydration In Sports Nutrition! ATP - Hydrate - Endurance! $6.27 This is a Buy 1 Get 1 FREE offer!